Care Act Advocacy can also be offered to people who are moving long term accommodation, or where there is a disagreement between the appropriate individual and the local authority AND it is agreed advocacy would be in the person’s best interests. Not sure which referral form to use? Don’t worry! Fill out the one you think is the most appropriate, and we will discuss the best type of Advocacy with you including what the person may be legally entitled to. 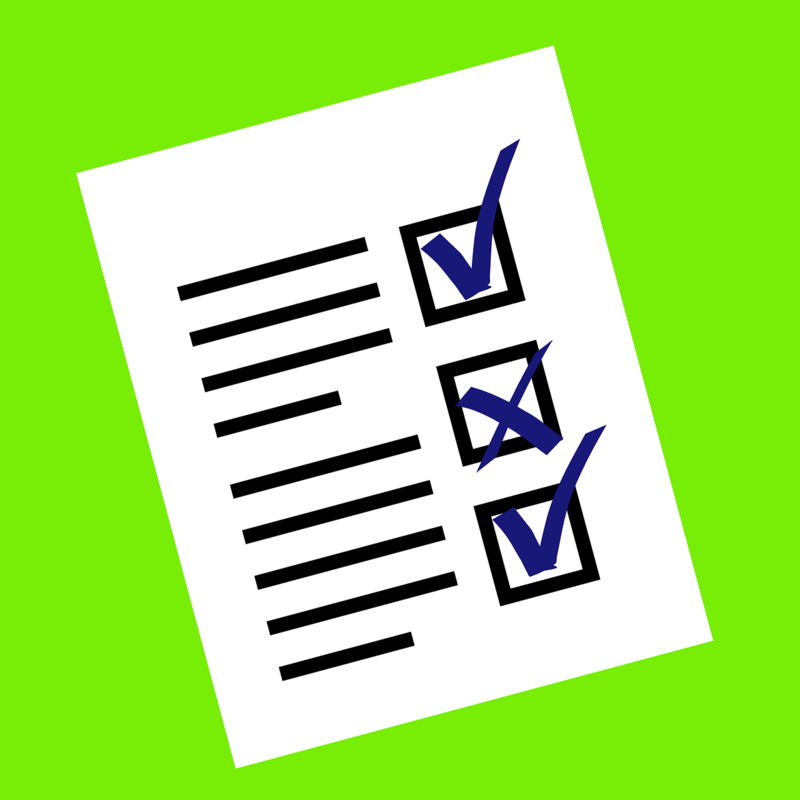 You can also use the Care Act Advocacy and the Statutory Advocacy checklists to see if you or the person you are referring is legally entitled to Advocacy. PLEASE NOTE: we are only able to offer advocacy to people who have ‘ordinary residence’ in Hampshire. Other local authorities or health bodies will need to commission us to provide advocacy for people living in Hampshire that they fund care for. Read more about how to do this here.